Sophie Toscan du Plantier, 39, was found beaten to death outside her holiday home in Schull, west Cork, two days before Christmas in 1996. The investigation into the murder has long been been the subject of controversy with recent claims that Ian Bailey and his partner Jules Thomas were under Garda surveillance up until 2012, with sightings of the couple logged onto the garda Pulse system. 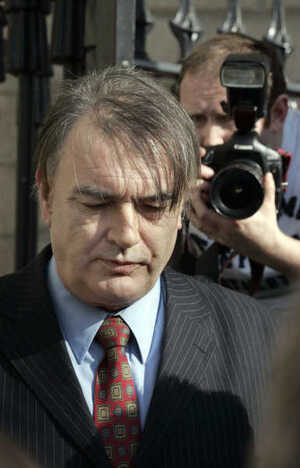 The Sunday Times reported that the logs continued up to a week before the Supreme Court ruled against his extradition in March, 2012. 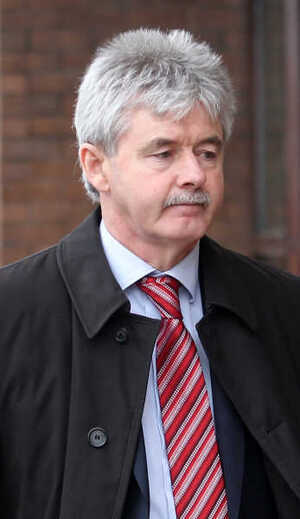 Another controversy surrounds the allegations made by Mr Bailey’s lawyers about the two investigating [now retired] gardaí who dealt with an acquaintance of Mr Bailey called Martin Graham. Mr Bailey’s lawyers have alleged that retired Detective Gardaí Tom Fitzgerald and Liam Leahy offered Mr Graham drugs to secure evidence against Mr Bailey. Both gardaí have denied the claims and no charges have ever been brought against them. On Sunday, RTÉ reporter John Burke spoke to Colm Ó Mongain of This Week about two statements he obtained from 1997, made by the two gardaí. The statements were made after an allegation that gardaí gave Mr Graham drugs in return for help with the murder investigation emerged. 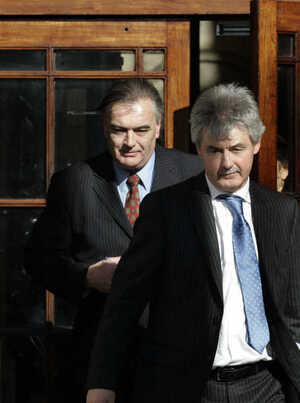 RTÉ reported that the DPP’s report, referred to by Clare Daly, was admitted to a Supreme Court appeal. Mr Justice Murray said the report was dramatic and shocking but that any examination of the report would require evidence and, especially, evidence from anyone adversely affected by it, who wanted to rebut it. 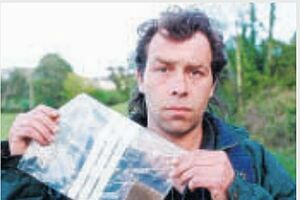 Counsel for the State said gardaí would object to its contents. 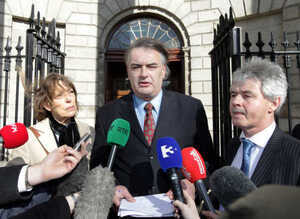 Posted in Misc and tagged Garda statements, Ian Bailey, Martin Graham at 10:35 am on January 7, 2014 by Broadsheet.